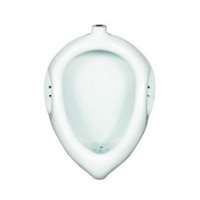 Our company is one of the most prominent commercial urinal suppliers in India. 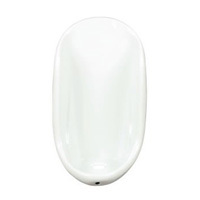 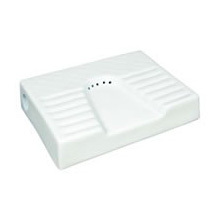 Our bathroom urinals are made up of best quality ceramic, which makes them highly reliable as well as durable. 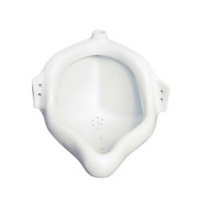 Ceramic Urinal are available in different colours and in different patterns like half stall urinal, corner urinal, squatting urinal and flat back urinals. 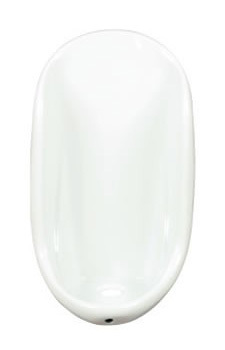 These are perfect to be installed in the bathrooms of offices or houses. 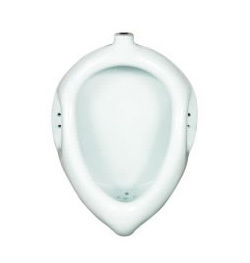 We also provide home urinal as per the specifications given by the customers.